Staff say regularly that volunteers make RFJ possible, but it bears repeating. Volunteers not only lead horses and support riders during lessons, they create games, organize equipment, and some even donate their time and artistry. 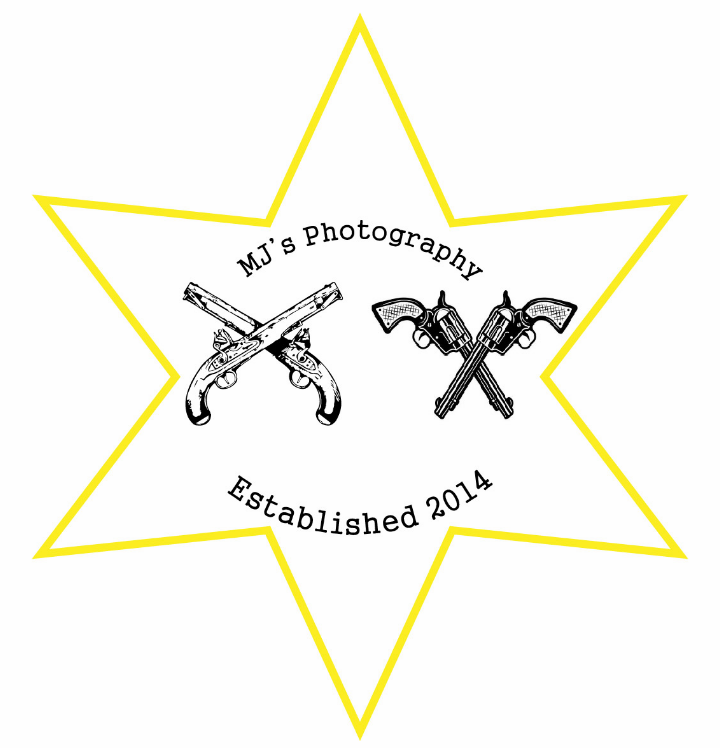 One such volunteer is Michael of MJ's Photography. This up and coming photographer trekked to the barn on a chilly December afternoon to provide much needed pictures of herd members for the new website. His patience and time are appreciated. Consider him for your photography needs.